The language of numerology is a sacred and ancient dialectal that is used to define each human’s existence. Using specific and unchangeable mathematics as the foundation, the numbers can translate your spiritual world into a physical formulation that allows you to understand the untouchable. 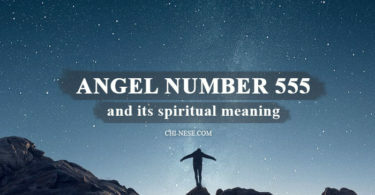 The basic ten numbers have been used since early times to understand and create birthday, life path, angel, and master numbers. Your numbers can tell you about the spiritual and mystic world you chose to become part of. Your health, personality, and love life can all be understood mathematically. That is why is it important to know numerology number meanings. Using the ancient language of numbers, you can decode your life down to the energy you release and the energy surrounding you. Since you chose the day and time of your birth long before you arrived in this world, you also chose your destiny and life numbers. You inherently understand the reason for your path, but sometimes you may need a reminder about the route your eternal spirit chose for you to walk on earth. As an eternal being, your spirit made many decisions that influence your daily life and the energy and people you meet each day. 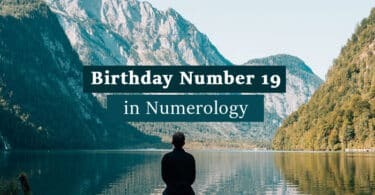 Numerology helps explain the difficulties, stress, and bliss in your life so that you can walk the life path you intended to when you chose your moment of birth. By discovering the meaning of your numbers, you can understand the various areas of your life and how you can make them better and stronger. Clarification of personal and business relationships can also help you dodge difficult moments and add positive energies to your life path. All aspects of your lifespan are made up of numbers that can be broken down into a combination of non-random, single digit numbers from zero to nine. Like all parts of mathematics, each numerology number is part of a divine language that you understood long ago. Each number can affect your personality, behavior, love life, business world, and attitude. 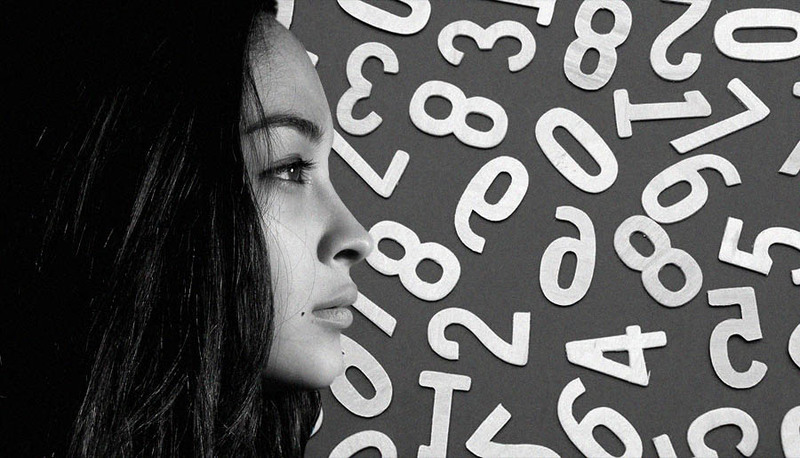 Here is a brief explanation of each of the numbers that build the foundation of numerology. As the foundation of all existence, zero is associated with the mother of all life and her eternal womb. For that reason, no one can have this basic and universal figure as their destiny or life path number. Eternal life and death come from zero. Being number one means being the best, giving it your all, and becoming a winner. If you have a numerology number of one, you are a natural leader with a personality that others naturally follow. Charismatic to a fault, you often also exhibit patience, understanding, and consideration. If you are a number two, you are the foundation of harmony and stability in many relationships. You can easily form a relationship with almost anyone, and this can be a problem when you give more than you get, so it is important to set your limits and stand your ground. Numerology three individuals are playful, social, generous, and fun-loving. People naturally gather to where you are to party with you, so you are seldom alone. But with the goal of living life to its fullest, you may find yourself ignoring the mystical nature of your spiritual side. Organization, administering, and creativity are central to the numerology four individual. Others depend on you, and you may find yourself working as an executive, but you don’t like to be micromanaged – you thrive in equal relationships. 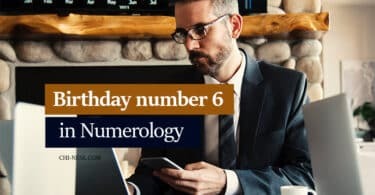 If your numerology number is 5, you may find yourself traveling to exotic places, doing freelance writing, or working from home. Born with a free spirit, you often search through life to add new thoughts, languages, and ideas to your life. Numerology number six individuals are warm, loving, and sincere. You search for longevity in family life, relationships, and jobs. With a zest for life that others can feel, you often go out of your way to help others that are in pain. Intellectual pursuit is the goal of those with a numerology number seven. Whether it is spiritual, philosophical, or public discourse, your mind directs your path, so you may find yourself avoiding emotions of all types. You love numbers and being in control of your finances if your numerology number is eight. You work to prepare for the future, and you seek to be prepared in all aspects of your life. You have an analytical view of the world that makes you a hard worker. With a numerology number of 9, you are a religious person with very few prejudices. You love humans for their potential and all the possibilities each soul has. Your ability to give what others need makes you a great life partner. Numerology is an ancient language that many are rediscovering. 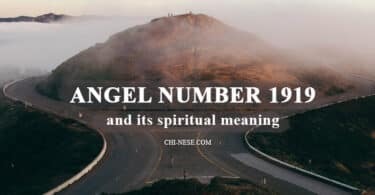 It can help you find your life path and angel number. Why not find out what numeral you are?